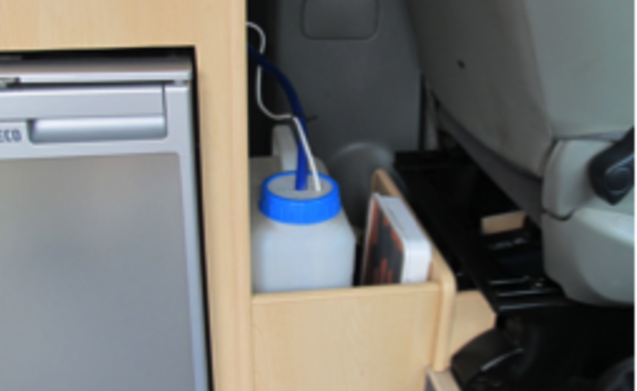 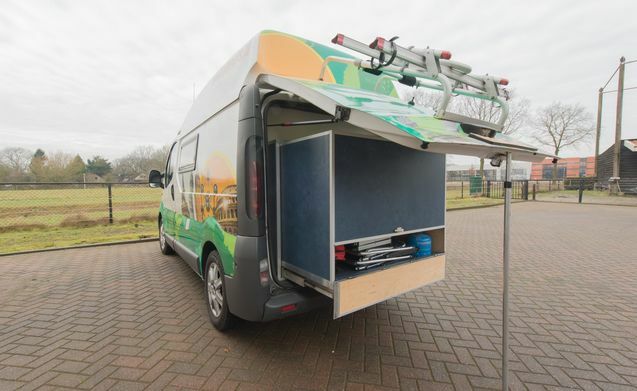 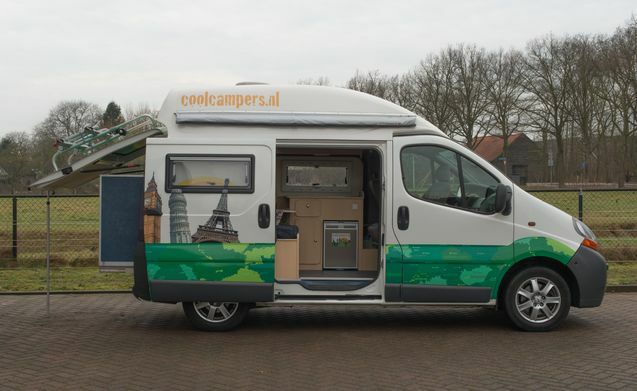 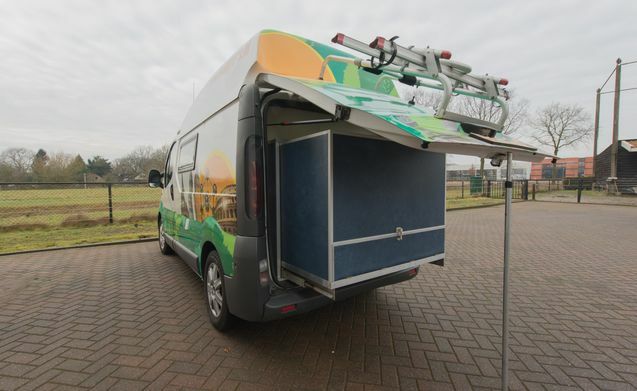 This very compact, shorter Renault Trafic camper can accommodate up to 2 people. 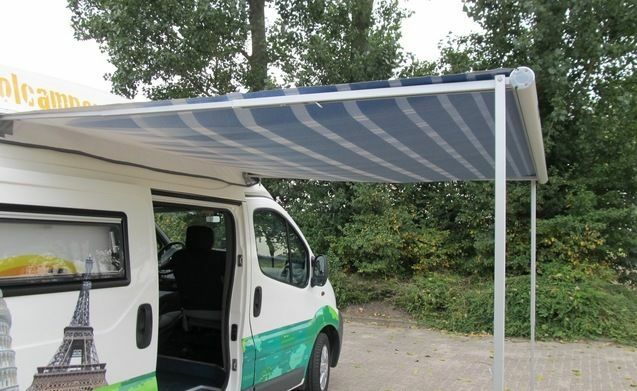 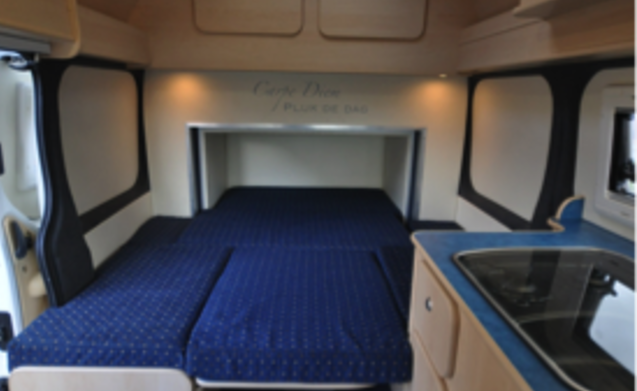 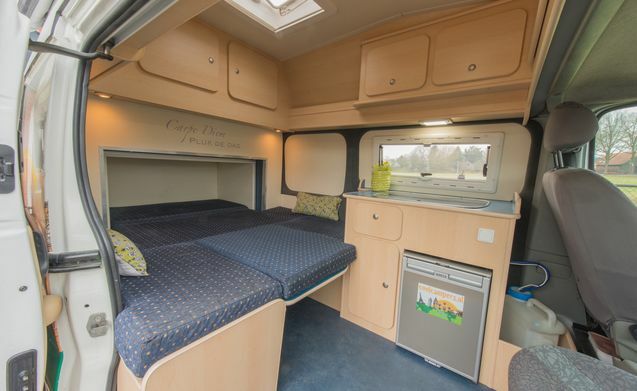 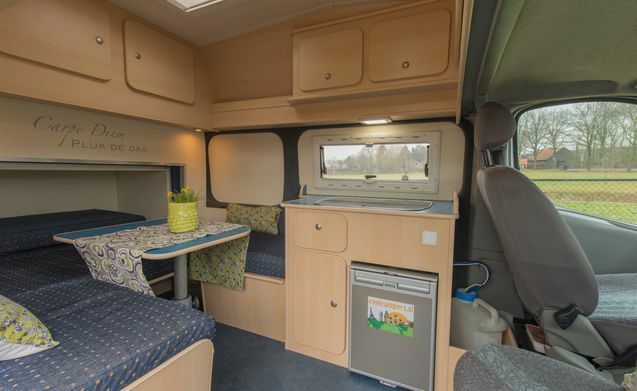 When you are parked you can enlarge the living / sleeping area at the rear of this camper with a special extension module with 60 cm. 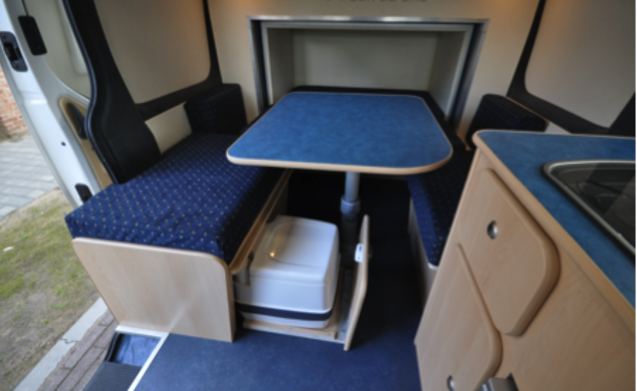 This creates a round seat or a large bed of 1.70 x 1.95 cm. 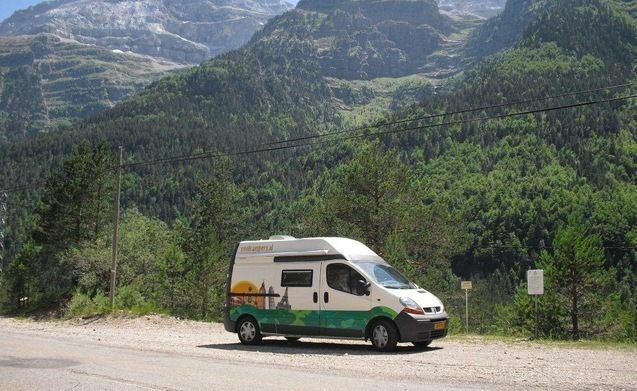 Another advantage is that you can easily park anywhere. 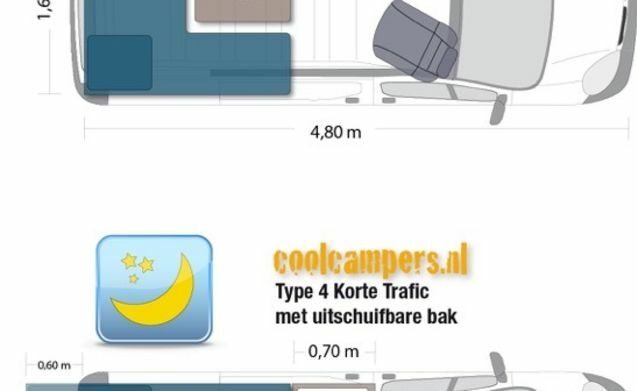 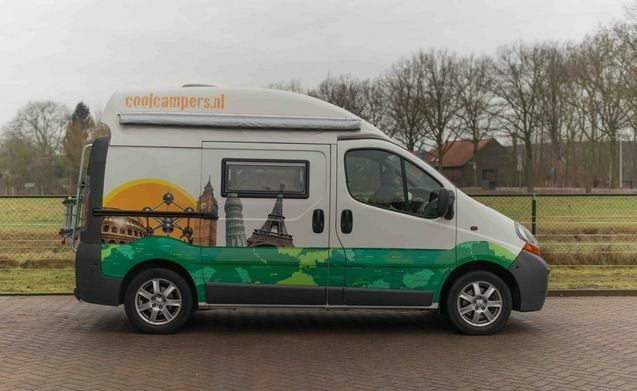 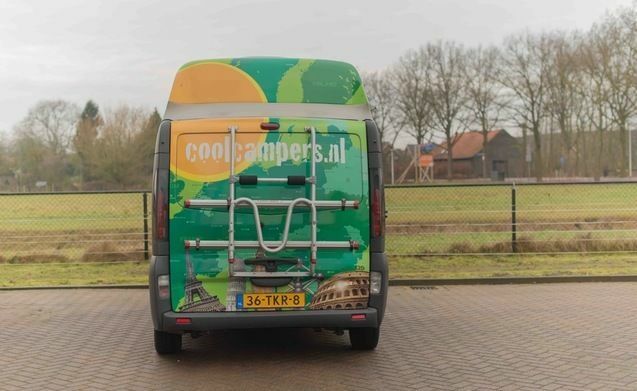 Even if you want to travel a lot with the boat, this camper is in a normal passenger car rate instead of a truck rate.